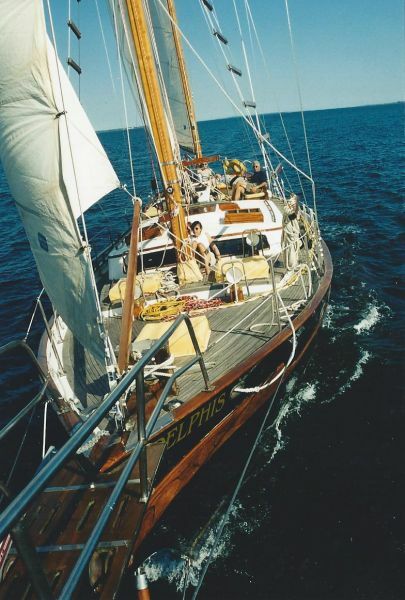 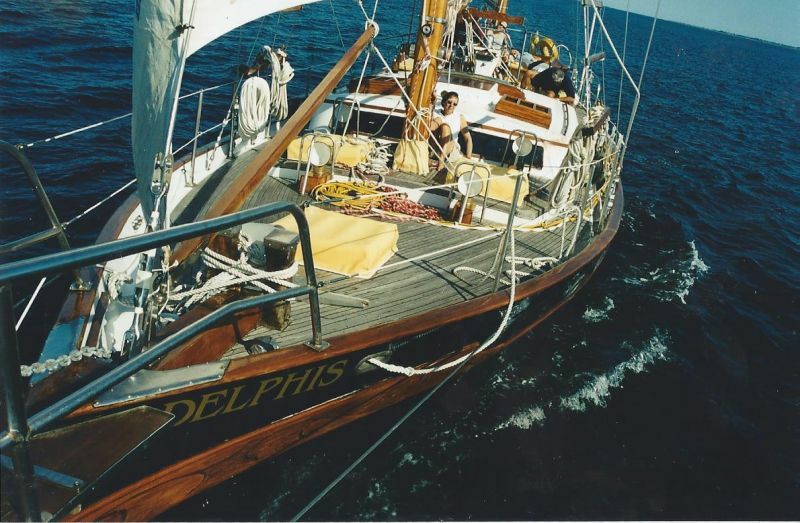 Delphis is a restored CT54 center cockpit ketch, manufactured by Ta Chiao, that turns heads in every port. 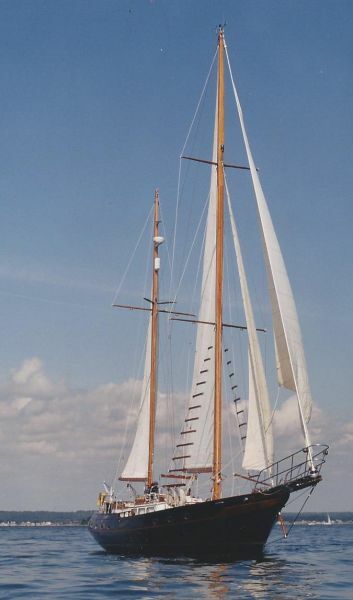 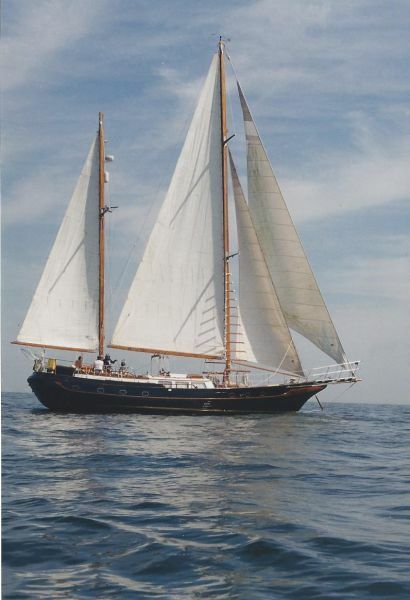 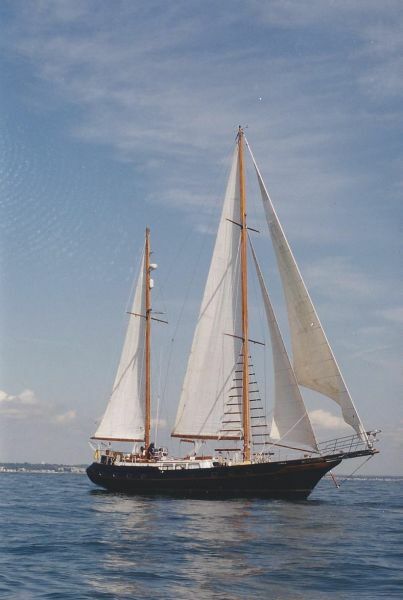 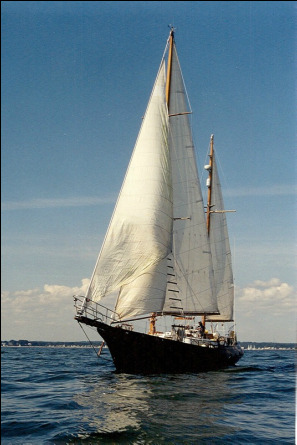 Her distinctive looks are reminiscent of classic sailing yachts. 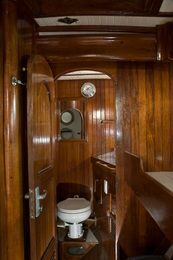 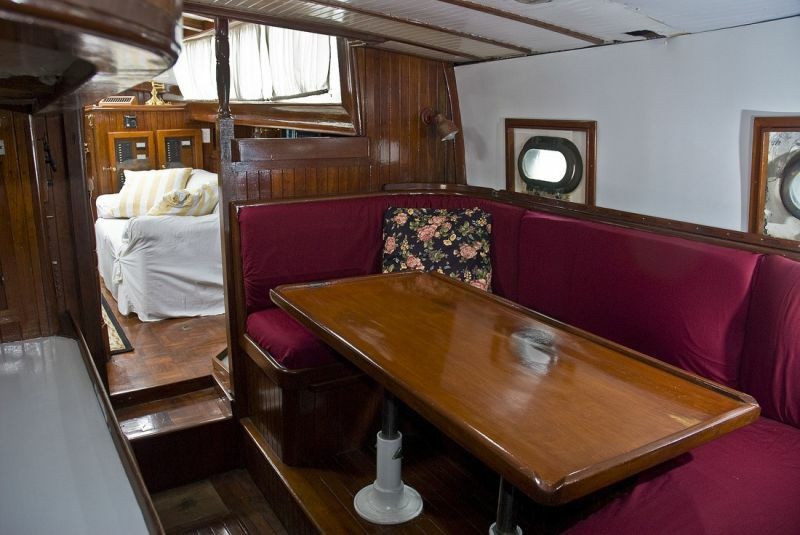 Delphis has three private staterooms and heads both fore and aft, along with a spacious salon, dining room and a fully equipped galley.